I established Milestones Baby Massage shortly after taking my niece to a class in 2011. I fell in love with the power of skin to skin contact having seen just how powerful the effect of holding a baby against the bare skin can be. Baby Massage and yoga combines a set of strokes and movements to help your child develop their circulatory system, respiratory system, flexibility, muscular tone and body awareness. It can also help to overcome many problems seen in younger babies such as colic, constipation and reflux. I (Clare) have worked in the childcare industry for more than 20 years as a maternity nurse, nanny and a child care director to name a few. In 2011 I decided to branch out on my own for the first time and Milestones Baby Massage was born. 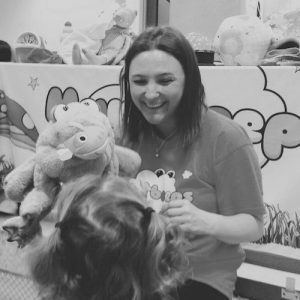 Once I had dipped my toes into the water of self employment I have never looked back, also establishing my own Hartbeeps franchise A successful multi-sensory experience for 0-5 years in the same area. 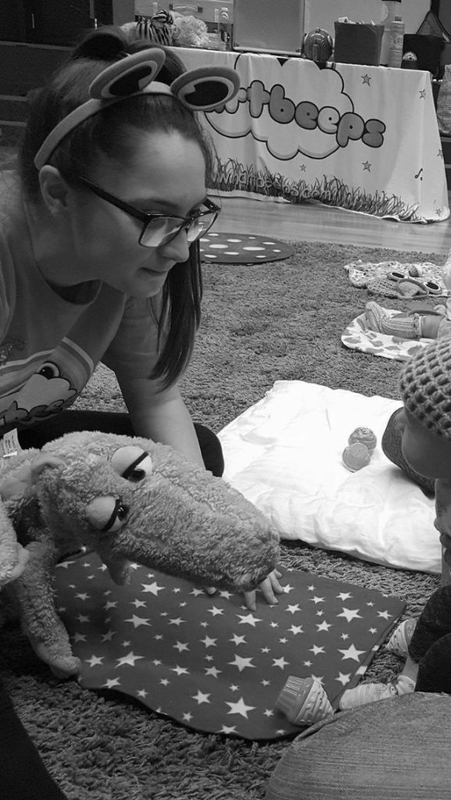 Hartbeeps classes are a great progression on from the massage course and take your child all the way up to 5 Years. 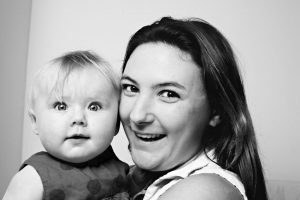 I have been working with Clare at Hartbeeps and it intrigued me to know more about what makes babies happy and relaxed so I decided to do a baby massage course. I have learnt so much through doing the course particularly about the importance of mother and baby touch. I can’t wait to qualify in January with an Infant Massage Certificate accredited by the Federation of Prenatal Education and Independent Professional Therapists International and get my classes started. The benefits of massage, yoga and reflexology are amazing, Touch is a powerful therapeutic tool that we all have at our fingertips – literally. It's amazing to see the bond strengthen between adult and baby in class, you can feel and see the love in the room.